Goddess Durga is an incarnation of Maa Parvati and symbolises the fierce and strong facet of her. Durga is the demon-fighting form of Adishakti as mentioned in the Hindu religion. She associates the human being with Karma and duties and fulfils all wishes. By worshipping the Maa Durga a devotee is bestowed with auspicious blessings to overcome all difficulties and live a stress-free life. The Durga Conch is extremely beneficial for people who face issues with low self-esteem and can’t speak up their mind. 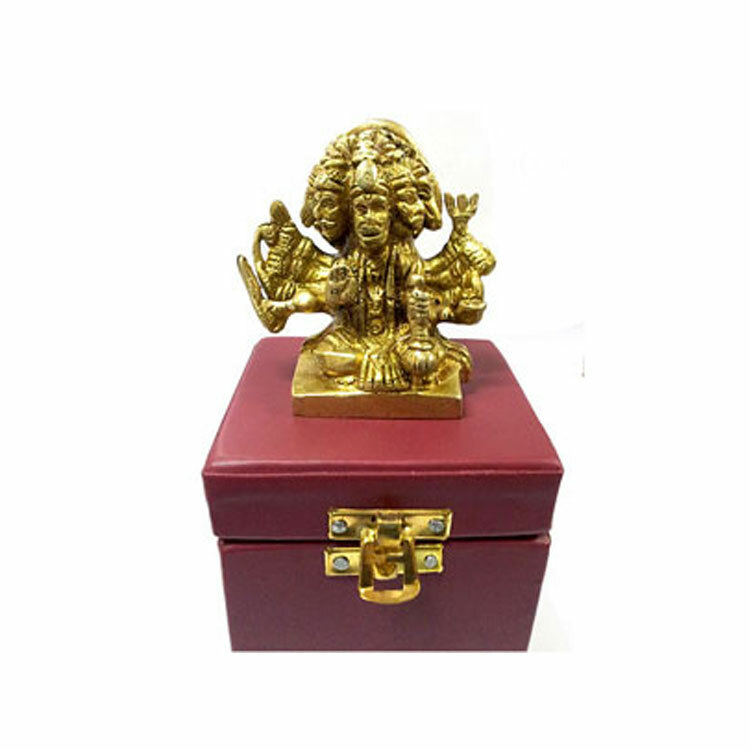 Durga devotees who are into business can hang this Durga Shankh at their place of work and get success in all their ventures. This conch has magical properties to aid in getting rid of all negative vibrations latching onto you, along with evil eye from the people. 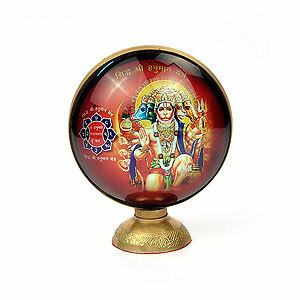 A specific Durga Mantra could be chanted in order to get the best results from Durga Conch. With regular worship of the shankh, one can easily outshine his/her all enemies, and come out victorious from all hardships and troubles. 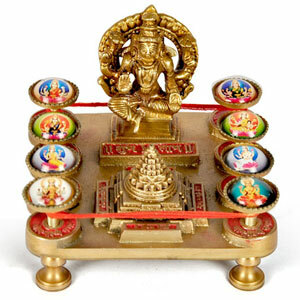 Students or those in the education sector can also worship the goddess through the conch and get their heart’s desires fulfilled. The special Durga Puja renders highly auspicious results in the life of every single one who does it. 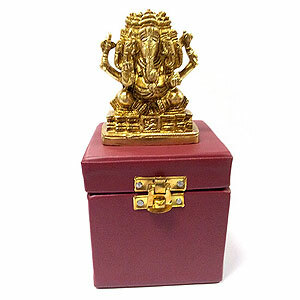 Regular worship of the Durga Conch is beneficial for material as well as spiritual gains. The devotee who worships this conch with intense concentration gets rid of all types of troubles by attaining special blessings of goddess Durga. Being the epitome of power, worshipping Durga can bequeath one with immense powers, both mentally and spiritually. 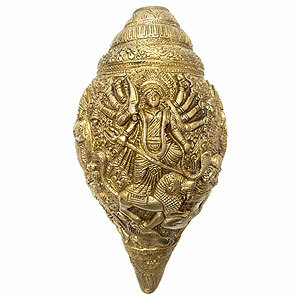 A symbol of protective powers, Durga conch can negate all negativity in your vicinity and bless you with wisdom, power, and good health. The devotees attain auspicious results like longetivity, immunity, sound well being, affluence, and general happiness and contentment in life.